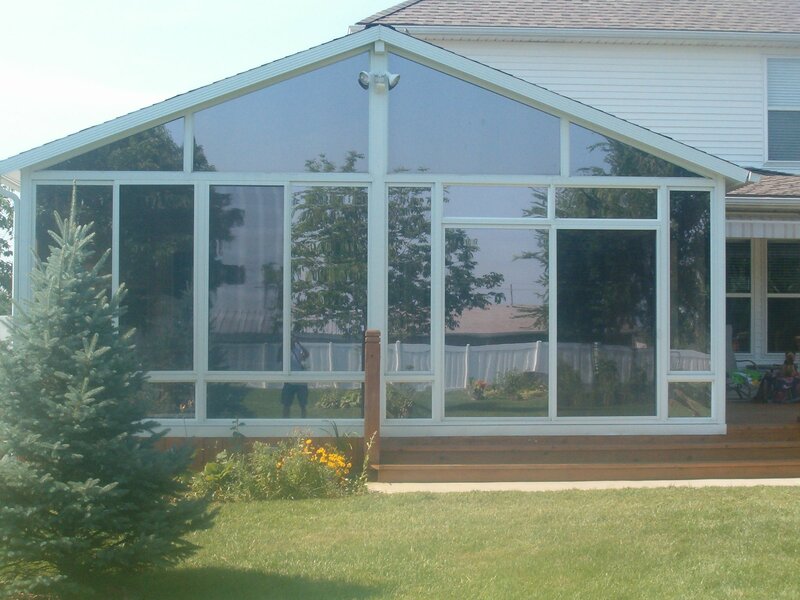 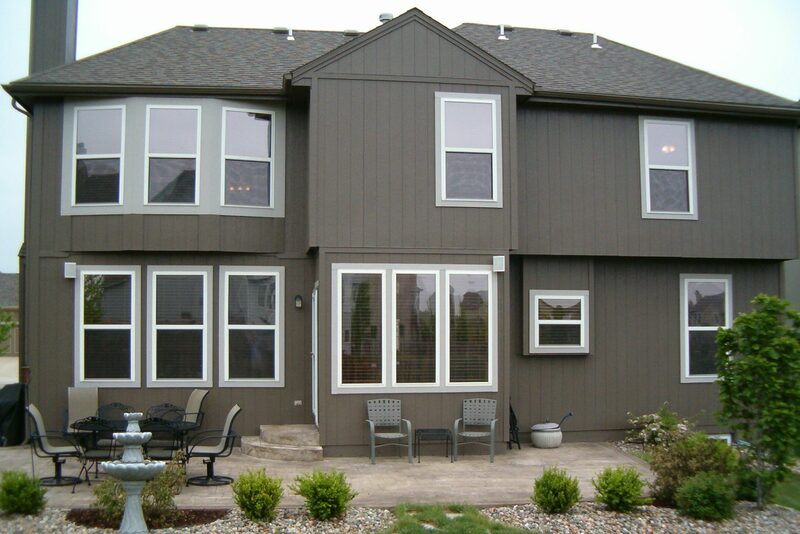 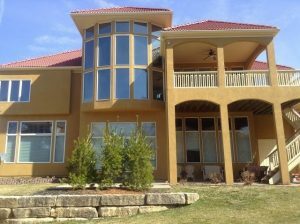 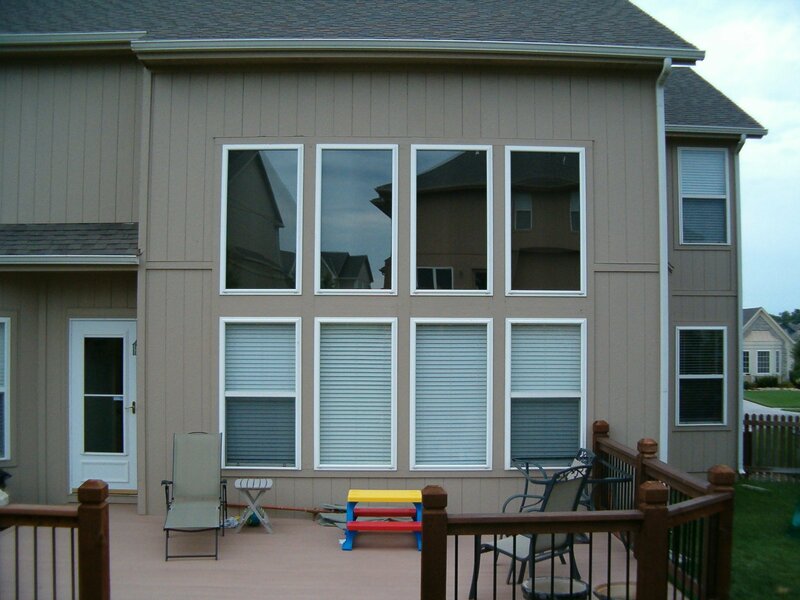 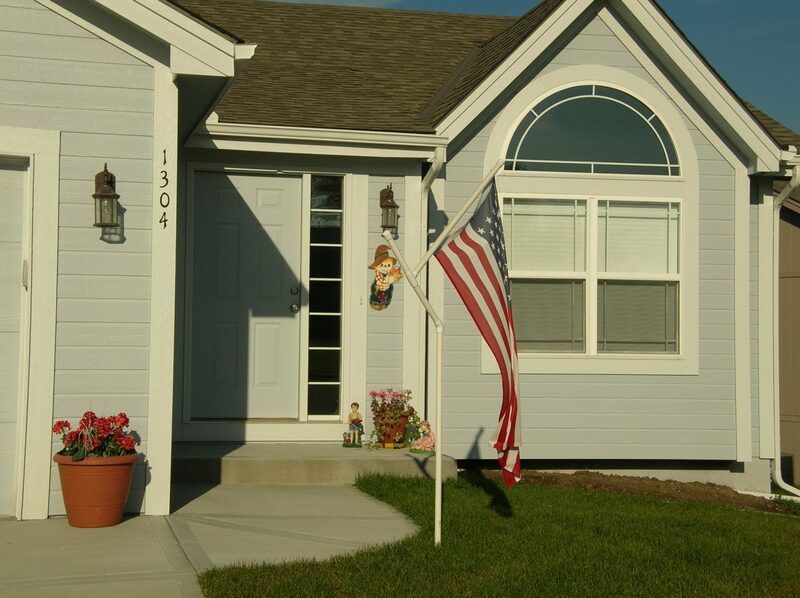 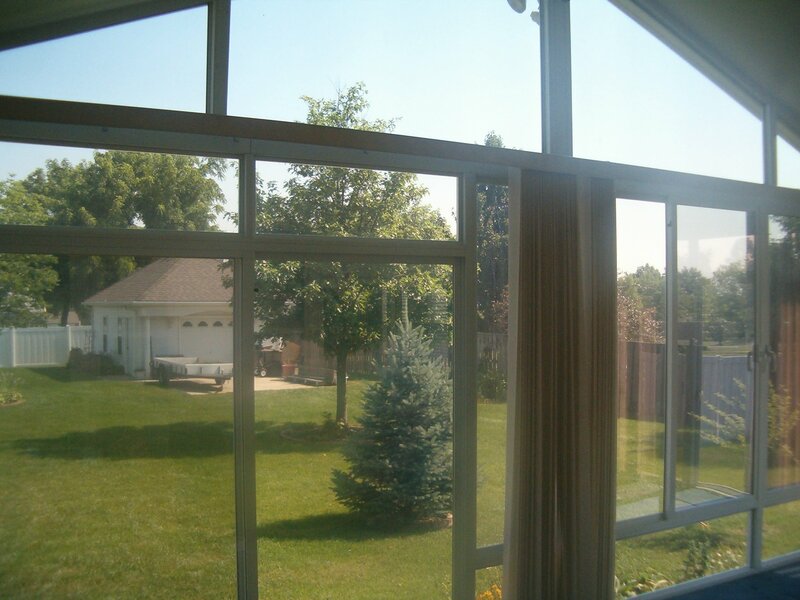 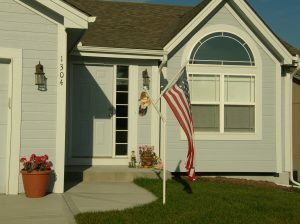 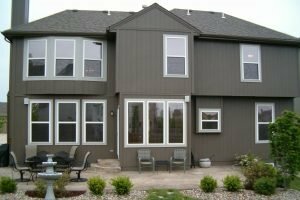 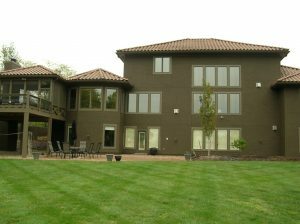 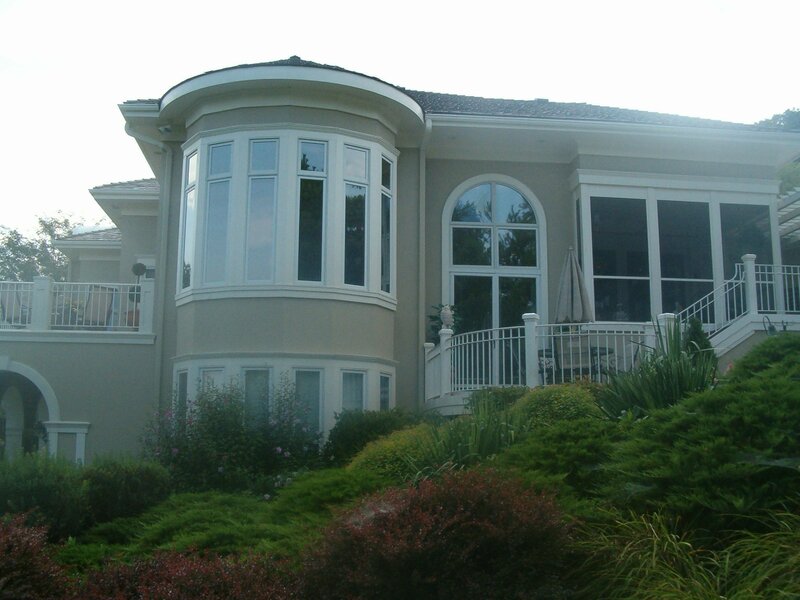 This gallery features some of Midwest Tinting’s recent home window tint projects. 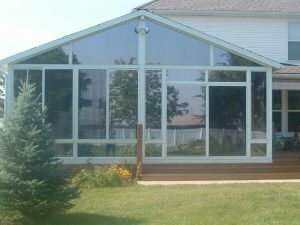 Residential tint can be used to solve several sun related home issues from reducing heat and glare, to protecting furnishings from fading. We also offer decorative window films that can be used to increase privacy or add a decorative element to a glass surface in your home.